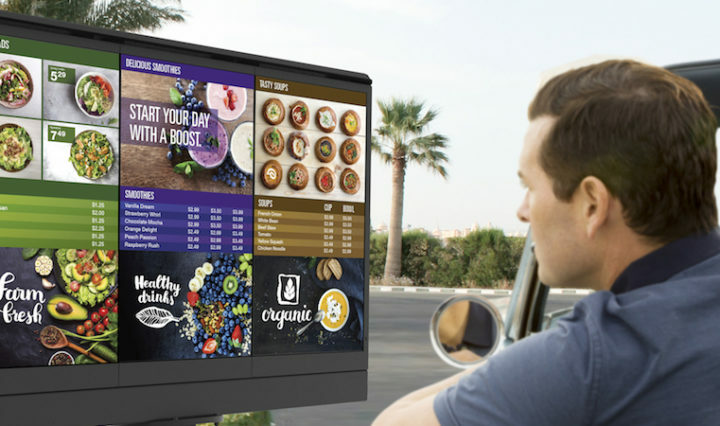 Brian Simmons is Director of Samsung’s QSR Sales Team, responsible for leading the company’s Digital Signage portfolio in the QSR, Fast Casual and C Store vertical markets. Brian has more than 20 years’ experience in the Display and IT industry. Prior to Samsung, Brian held various leadership positions with NEC Display Solutions and Panasonic. He holds a Master’s Degree from Illinois State University and lives in the Dallas area.